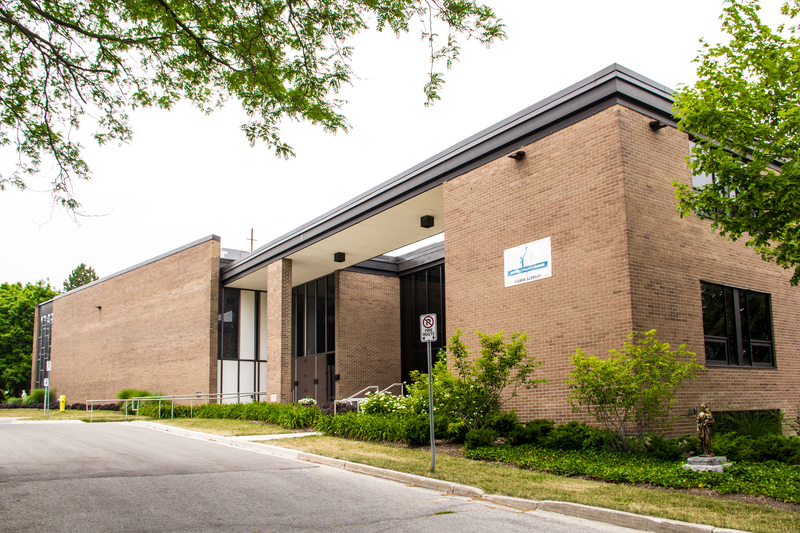 LONDON, ON – Holy Family Parish, 777 Valetta Street, London, has reached their goal of raising $2.9 million for their Building Community Campaign, which began in October 2010. Over six years, 1408 donors enthusiastically responded to the challenge to help fund needed renovations to the local church so they can move forward without what could have been a substantial debt. “Thanks to the many parishioners of Holy Family Parish, we have successfully achieved our goal to pay off the renovations to make our Parish accessible and truly a Parish for all generations. Our parishioners should be very proud of this accomplishment,” said Linda Dollard, Campaign Chair. Renovations have made the church accessible to all with the installation of an elevator and ramps. With a fully accessible church, an updated kitchen, additional space including a new youth room, upgraded sound system, and safety enhancements throughout, Holy Family can fully accommodate the needs of many activities and ministries of a dynamic faith community. Holy Family Parish represents one of the largest Parishes within the London Diocese. The Building Community Campaign was a proactive response to the tremendous need in the community as the parish grew from 500 families in 1965 to 3,500 registered families today. Holy Family is a Roman Catholic parish of the Diocese of London, Ontario, Canada.